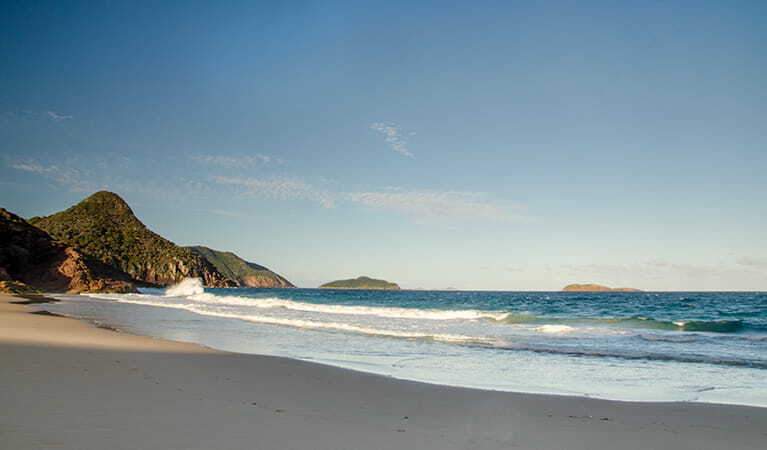 Tomaree National Park near Port Stephens is a great weekend getaway. 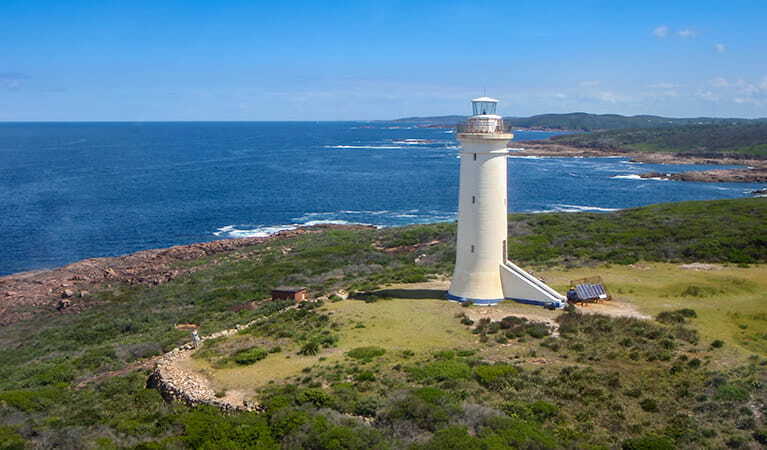 Explore the historical significance of Fort Tomaree on a school excursion, or go whale watching, walking to see koalas or fishing and have a tasty picnic lunch by the beach. 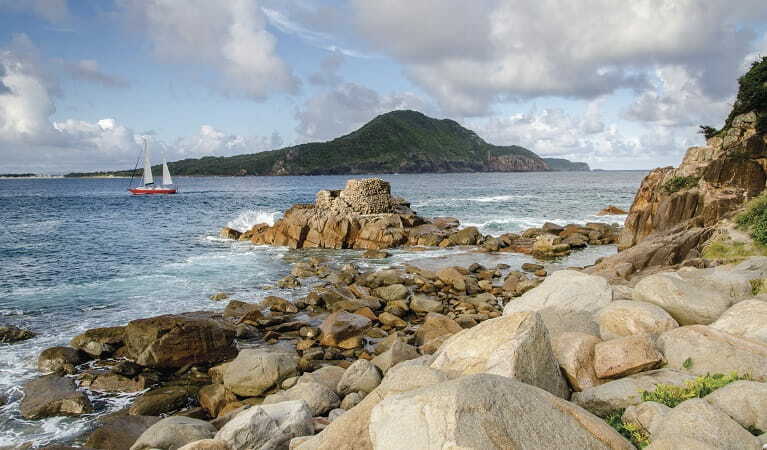 Tomaree National Park, jointly managed with Hunter Water Corporation, provides a magnificent backdrop to the coastal towns and villages of Nelson Bay, Shoal Bay, Boat Harbour and Anna Bay. It’s the only place in NSW where you can see outcrops of the acid volcanic rock rhyodacite. 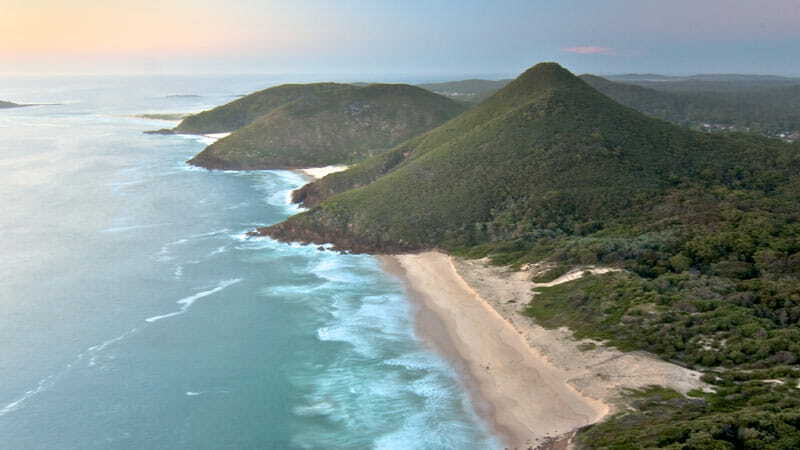 It’s an excellent spot for whale watching and offers a range of scenic walks, including the short Wreck Beach walk through coastal angophora forest and the longer Morna Point walk that comes alive with spring wildflowers. 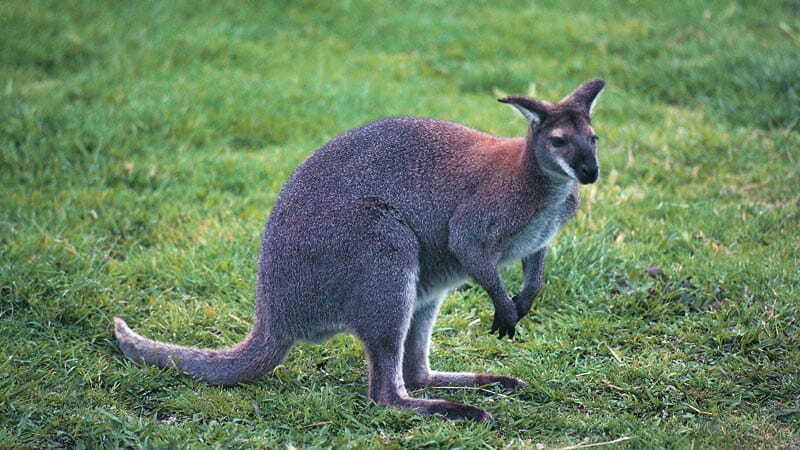 Keep your eyes out for koalas dozing high in the trees. The park’s beaches are pretty places for a family barbecue and there are picnic facilities around Anna Bay and Fishermans Bay - enjoy a swim or snorkel or head to One Mile Beach for some surfing. There are some good places for fishing, though you’ll need to check the marine park zoning before setting out. 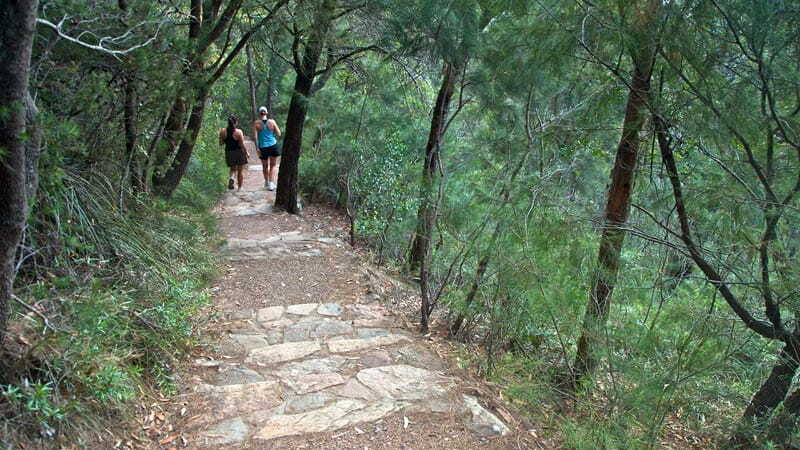 However you choose to spend your time in Tomaree National Park, make sure you hike the Tomaree Head Summit walk. 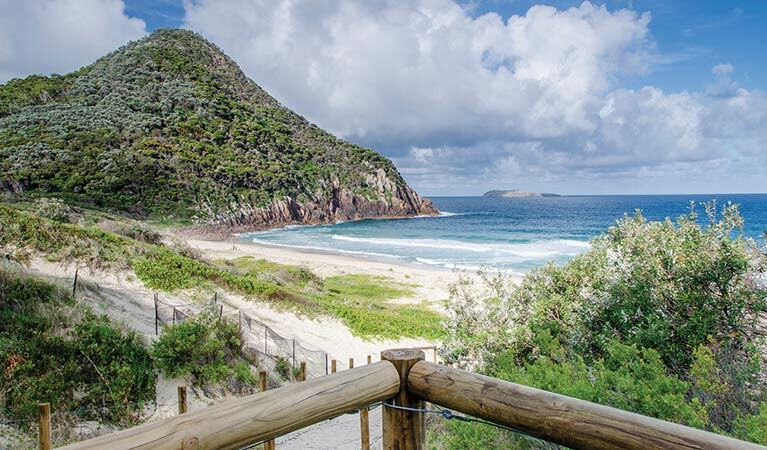 It’s not difficult and you’ll be rewarded with panoramic views over Port Stephens, the coast and Broughton, Cabbage Tree and Boondelbah islands nature reserves. 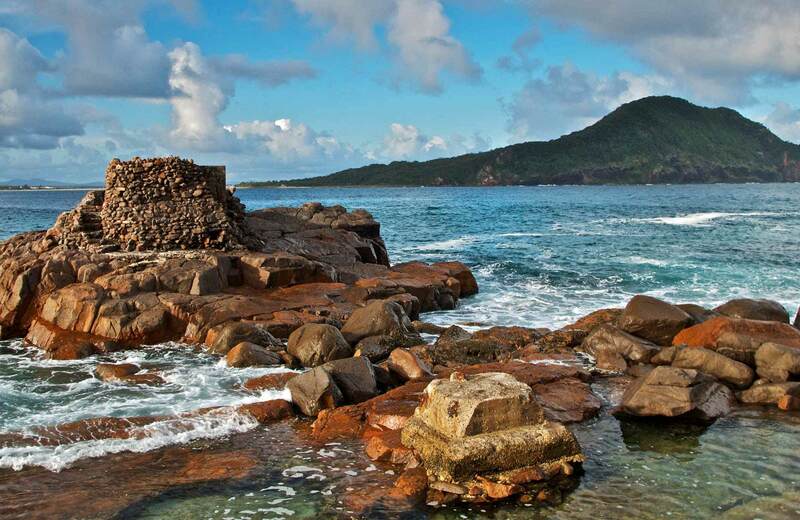 While you’re there, check out the historic gun emplacements, part of Fort Tomaree and built in 1941 as part of Australia’s World War II east coast defence system.